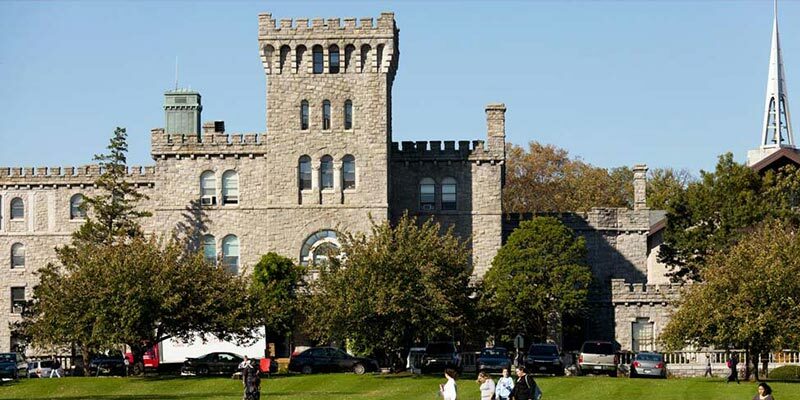 Manhattanville College is a private liberal arts college located in scenic Purchase, New York, just 30 minutes north of New York City. 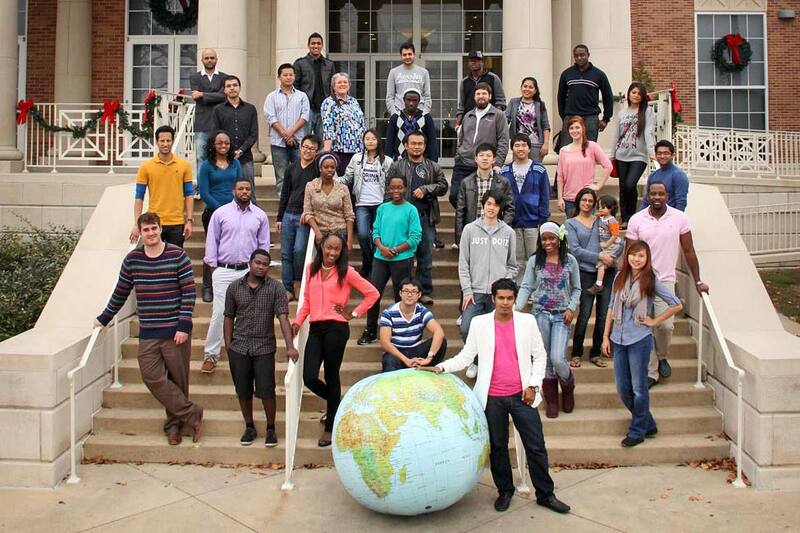 Our global campus is represented by students from more than 55 countries. 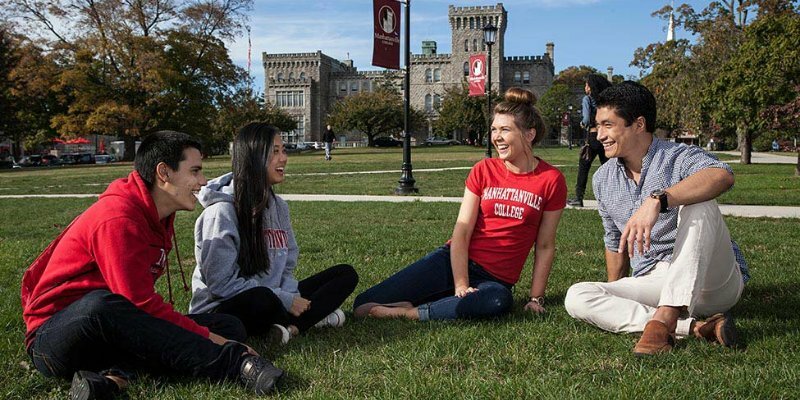 From around the world, Manhattanville students come together to make a warm, inclusive, safe, and truly global community of 1,600 undergraduates. 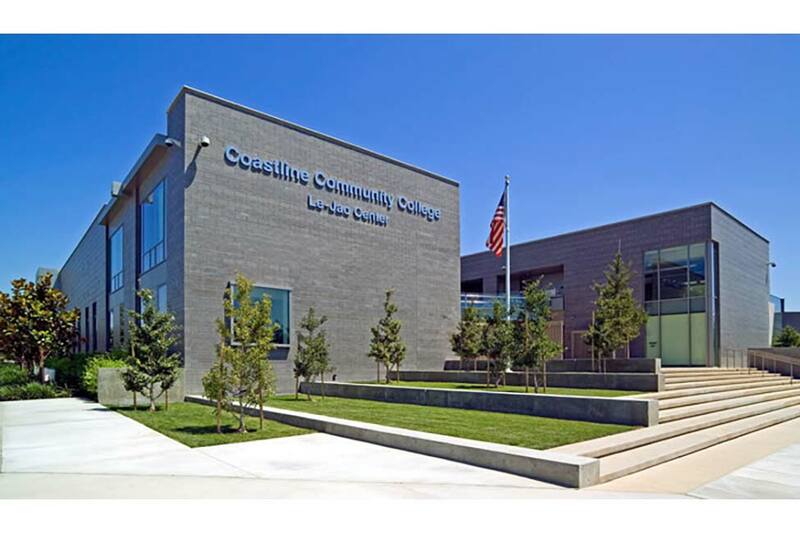 Their many passions fuel a lively campus culture anchored by an extraordinary commitment to civic outreach. 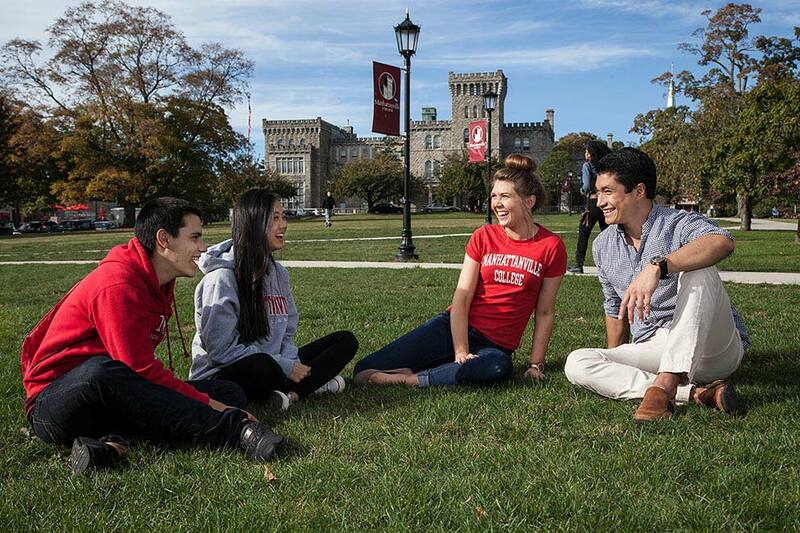 International students benefit from being part of the Valiant Community because it combines the freedom and flexibility of a liberal arts education with the structure and support students need to build a strong foundation for career success. 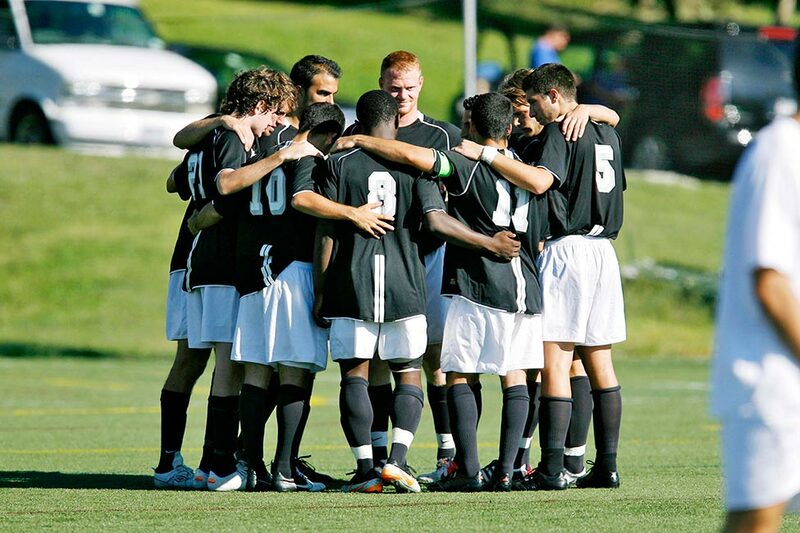 Manhattanville offers a rigorous, yet flexible liberal arts education. We provide students with the experiences they need to demonstrate to employers a wide range of skills and knowledge, across numerous subjects. 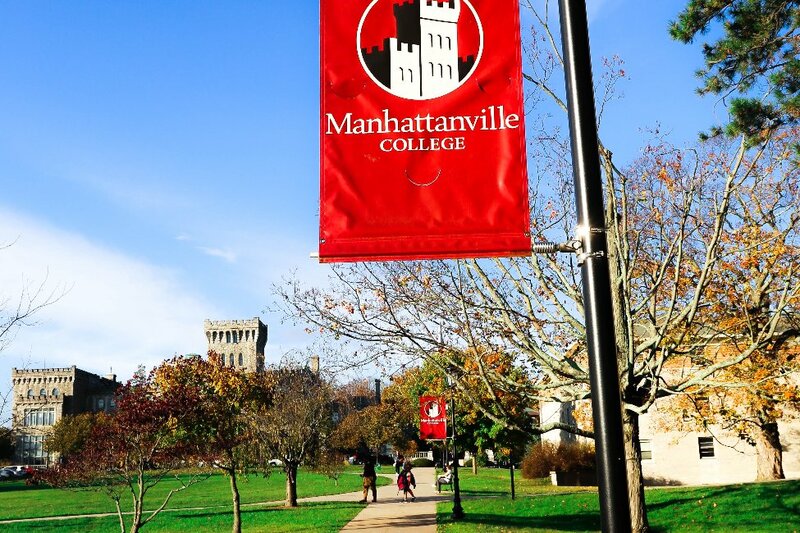 Manhattanville students can choose from majors, minors, concentrations, and pre-professional tracks in over 50 areas of study. 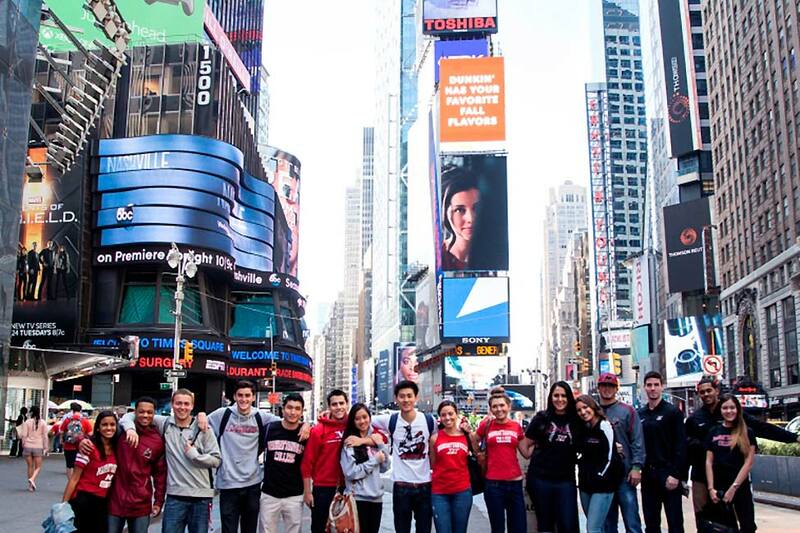 One of the many reasons international students choose Manhattanville College is for its close proximity to New York City, with access to plentiful cultural, internship and job opportunities. 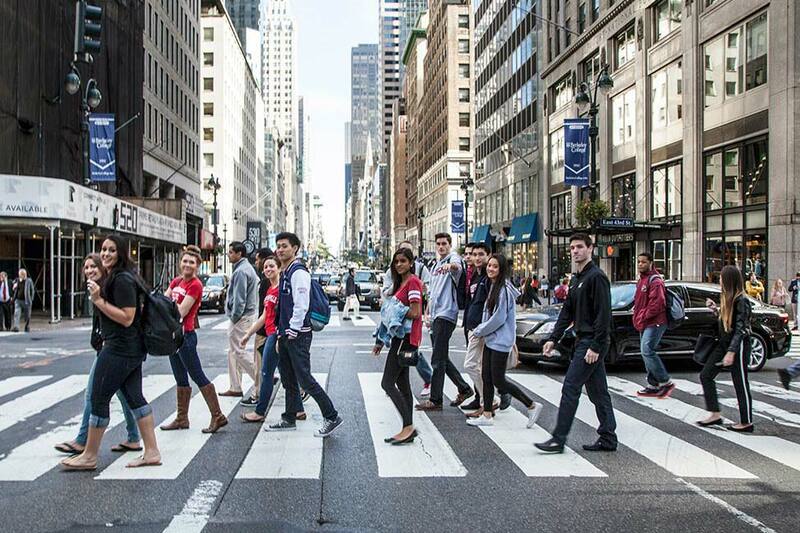 New York City adds real-world context to learning at Manhattanville. 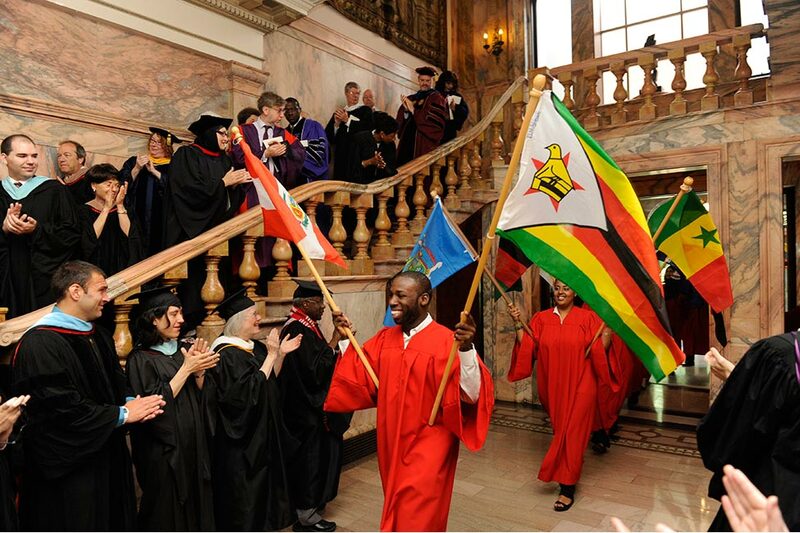 Manhattanville’s global perspective is enriched by its role as a Non-Governmental Organization of the United Nations. 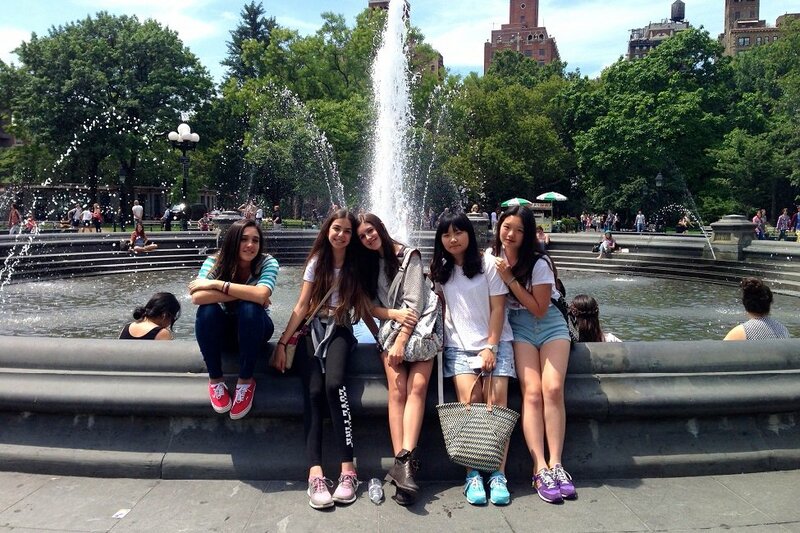 Students have the opportunity to intern at the UN and to study with an ambassador. 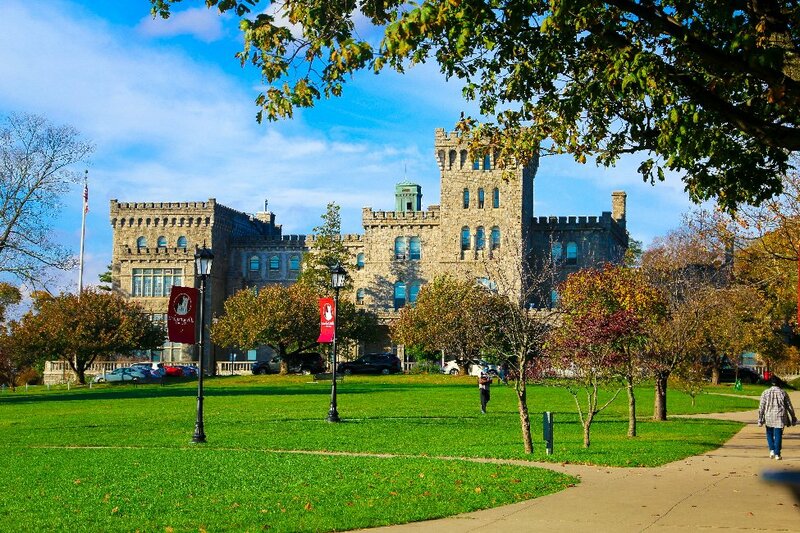 The Clark Center serves as the coordinator and catalyst for service learning, community outreach, culture, and leadership across the Manhattanville campus and around the world. 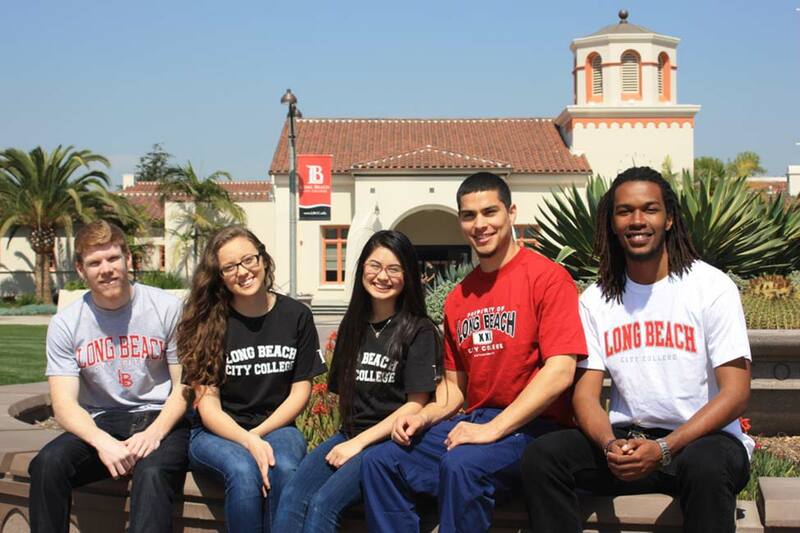 Last year, students participated in over 30,000 hours of community service. 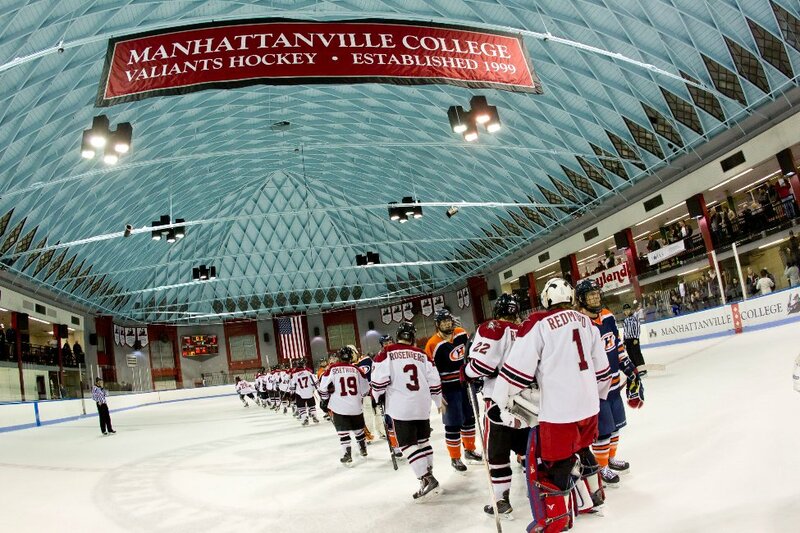 Manhattanville students actively seek opportunities to serve humanitarian causes in the developing world. 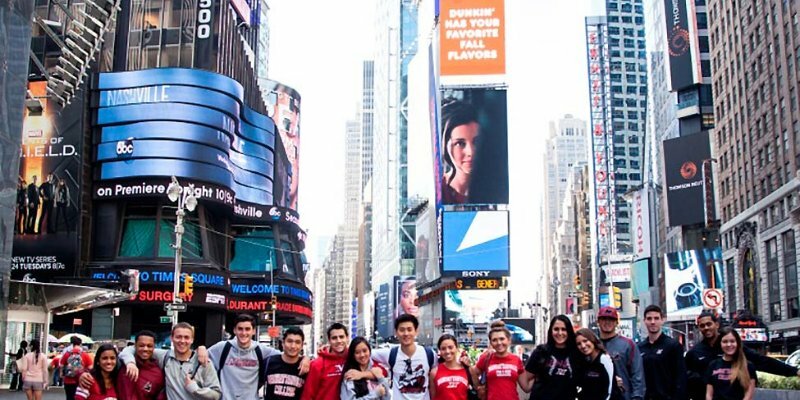 Manhattanville graduates take their education around the world, contributing their ideas and energy to communities everywhere. 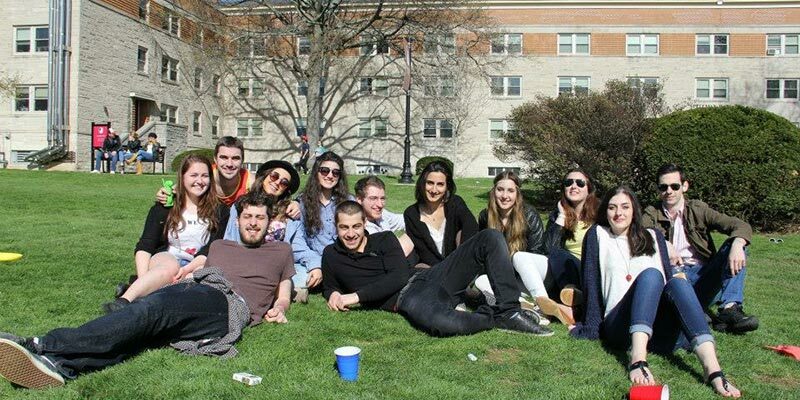 The Office of International Students & Scholars (OISS) provides orientation and international advising. 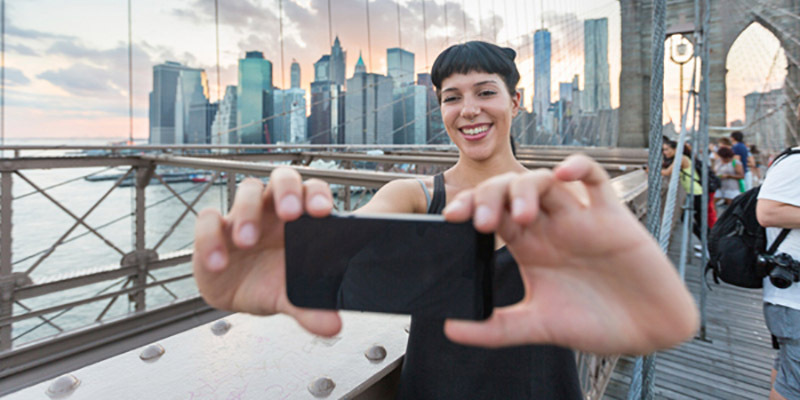 Visa: International Students must submit financial documentation for the I-20 form to apply for F-1 Visa. Deadlines: Applications are accepted on a rolling basis and students can apply at any time. 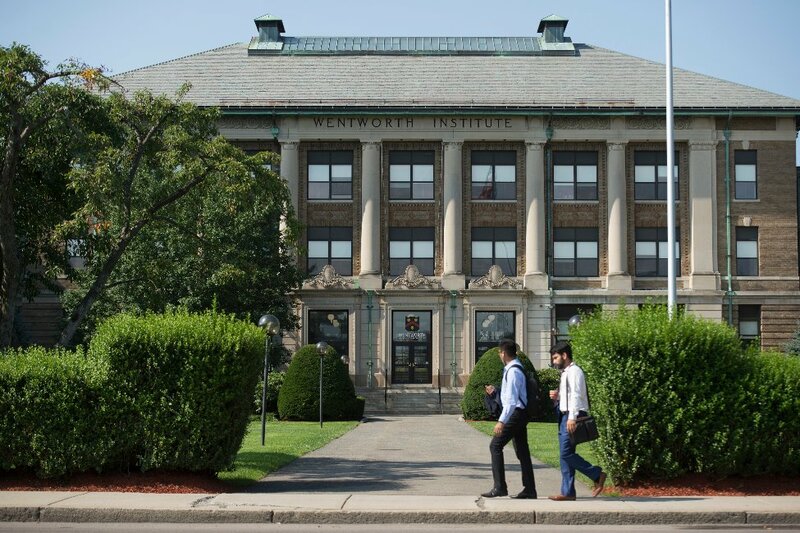 Ivette Nouel from the Dominican Republic is studying Economics, with minors in Mathematics and French at Manhattanville College in Purchase, New York. Lisa Maxwell from the Netherlands is majoring in Business Management with a concentration in Marketing and a minor in Economics at Manhattanville College in Purchase, New York. Isabel Martinez from Ecuador is a senior, majoring in Marketing and Communication Studies Manhattanville College in Purchase, New York. Marielena Valdes Chinchilla from Tegucigalpa, Honduras is a senior majoring in Economics with an Economic Policy concentration and a minor in Sociology at Manhattanville College in Purchase, New York. 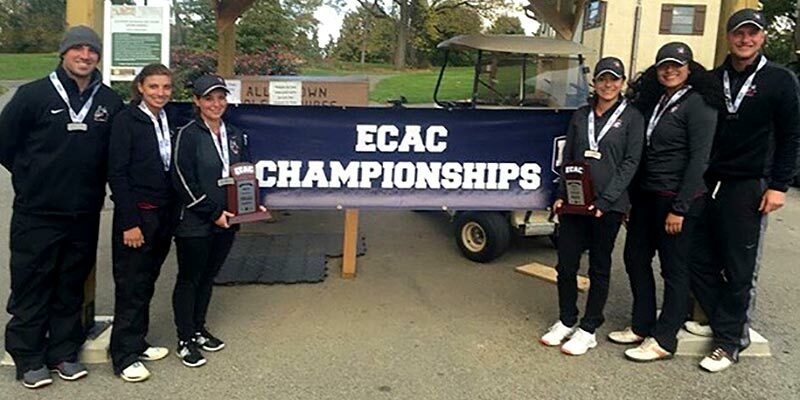 Abhilasha Thapa from Nepal is a junior in Finance with a concentration in Accounting and minor in Mathematics at Manhattanville College in Purchase, New York.